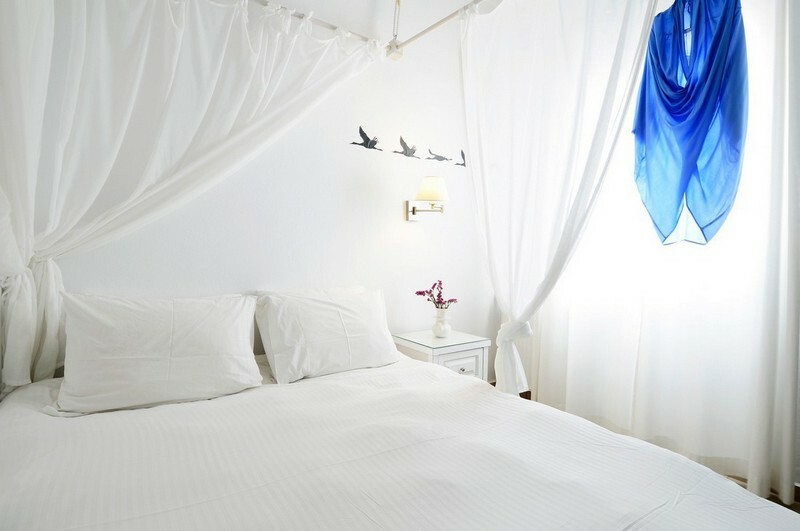 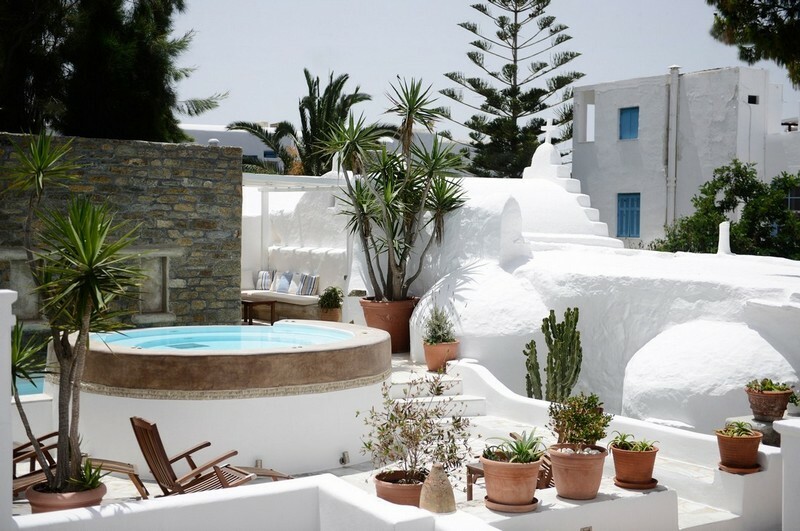 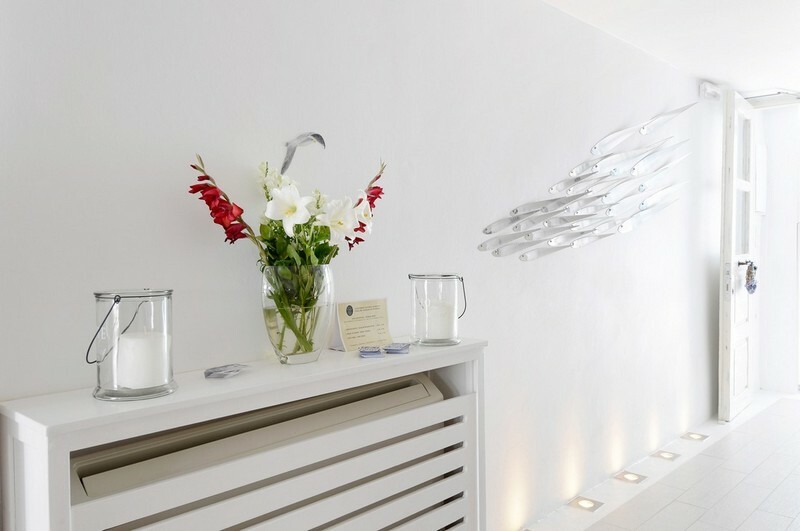 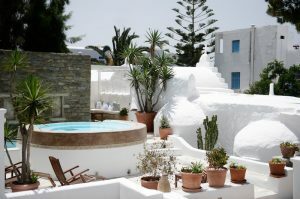 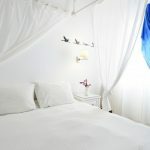 Located in the heart of Mykonos town, Hotel Carbonaki is a popular, family run boutique hotel, offering delightful ambience blending with Mykonos domestic living experience. 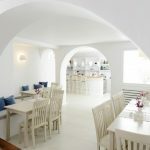 This traditional Mykonos styled boutique hotel is ideally situated in a quiet area of Mykonos Town, just a few steps from the town’s main attractions. 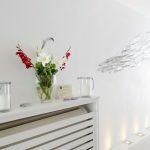 The boutique hotel is also located within walking distance between the two main bus terminals in Mykonos town that serve all the major beaches. 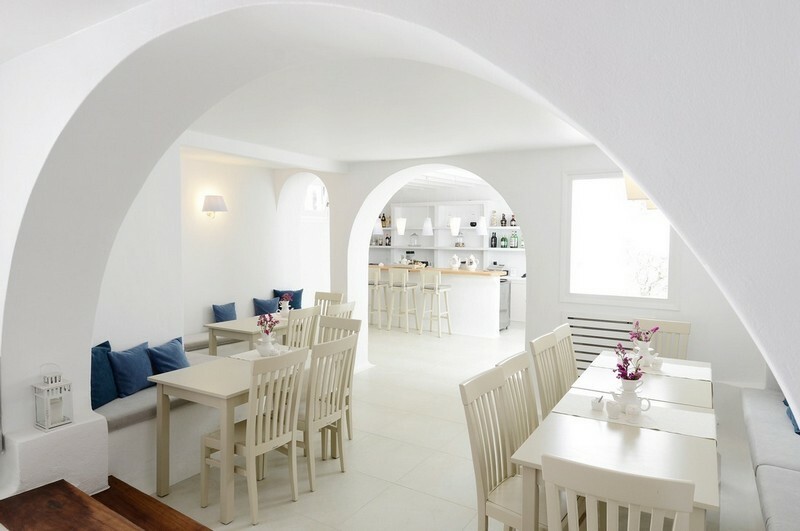 Renovated in 2013, Carbonaki Hotel is where Mykonos’ charm starts; from your hotel in town.